Canadians expect that language should not be a barrier to access to justice. That is why the Government of Canada is taking positive measures to support official language minority communities as they interact with the justice system. 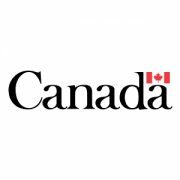 Today, the Honourable David Lametti, Minister of Justice and Attorney General of Canada, announced the Government of Canada’s support for the Quebec Community Groups Network’s (QCGN) people-centered project for improving access to Justice in English in Quebec. This project, which received $445,050 in funding, will support community volunteers leading the QCGN’s work in three key areas: justice services related to administrative tribunals, youth, and seniors. The project will help ensure continued dialogue and engagement, both within the community and with the justice sector. From Bill 21 to school boards, environmental concerns and immigration, MAtv’s City Life investigates the burgeoning rift between Montreal and the Coalition Avenir Québec’s policies and electoral platform. 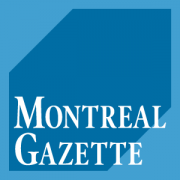 Montreal, March 11, 2019 – The Quebec Community Groups Network looks forward to contributing to cross-country consultations by Official Languages Minister Mélanie Joly on the modernization of the Official Languages Act, as Canadians celebrate the 50th anniversary of this pivotal law. 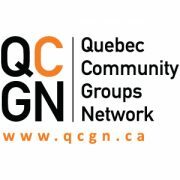 The Quebec Community Groups Network, which represents 50 Anglophone groups in Quebec, met with Premier Francois Legault last week. QCGN president Geoffrey Chambers reveals what was discussed. 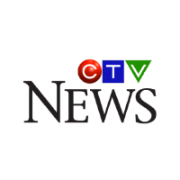 In an interview with CTV’s Paul Karwatsky, QCGN President Geoffrey Chambers discusses concerns that were raised during a first face-to-face meeting with Premier François Legault. Chambers said that while the Premier listened and agreed to consult the community more, he did not commit to following the community’s advice on issues like school boards. The Quebec Community Groups Network got to take the concerns of the English community to the premier Friday at a private meeting. It was a rare opportunity so early in a new government’s mandate. “We’ve never met a premier of Quebec this early in his mandate or her mandate,” said QCGN President Geoffrey Chambers. 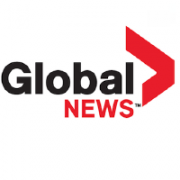 A network of anglophone groups that has been critical of the Coalition Avenir Québec government says it is cautiously optimistic after a “productive” and “encouraging” meeting with Premier François Legault Friday. Legault was sworn in four months ago. It’s the earliest a new premier has met with the Quebec Community Groups Network, which represents 50 anglophone groups. The premier “was well-briefed, he knew the files, he didn’t have to have the meeting so early,” QCGN president Geoffrey Chambers said afterward. He was speaking to reporters after a 90-minute meeting between QCGN officials, Legault and Christopher Skeete, the premier’s parliamentary assistant for relations with English-speaking Quebecers. Montreal – February 15, 2019 – Meeting with Premier François Legault on Friday for the first time since his election in October, the Quebec Community Groups Network called upon the Coalition Avenir Québec government to work in a collaborative environment to ensure a more vital and sustainable future for English-speaking Quebecers.  In a cordial face-to-face meeting, QCGN representatives told Premier Legault, who is the Minister Responsible for Relations with English-speaking Quebecers, that our community is concerned about the zealous application of the Charter of the French Language, including a demand to remove English signage in hospitals. Members of our diverse community are also deeply troubled over the proposed ban on religious symbols. As their petition to save Riverdale High School continues to pick up steam, several former students are also considering taking their fight to court. In a week, they have gathered just over 2,000 signatures. While they have enlisted the help of their local MNA, Monseff Derraji, to take their petition to the National Assembly, Lovelace says they are willing to put forth a legal challenge. Starting September, Riverdale High School will be operated by Marguerite-Bourgeoys school board. Aimée Lemieux reports.